If this is going into the Opera House, what’s going on with Mr. Lincoln during that time? 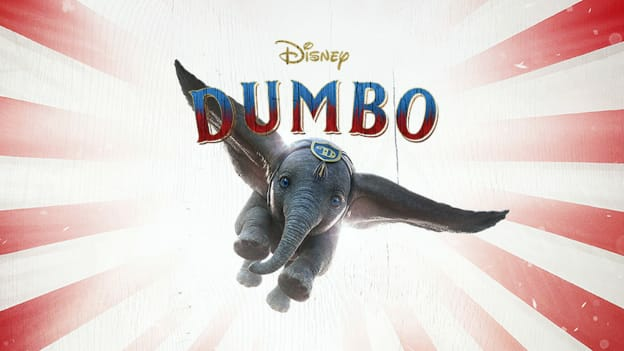 Matt – “Great Moments with Mr. Lincoln” will be on a brief hiatus while this sneak peek of “Dumbo” is presented in the theater. The show is expected to return in April. Will tickets be available for purchase in advanced or will you need to wait in line on the desired day (first-come, first-serve)? McCall – This sneak peek, which includes just a few scenes from the film, will be presented throughout the day and is included with regular park admission. You’ll be able to see the entire film when it opens in theaters across the country on March 29. When in March will this be shown in the Main Street Opera House in Disneyland? 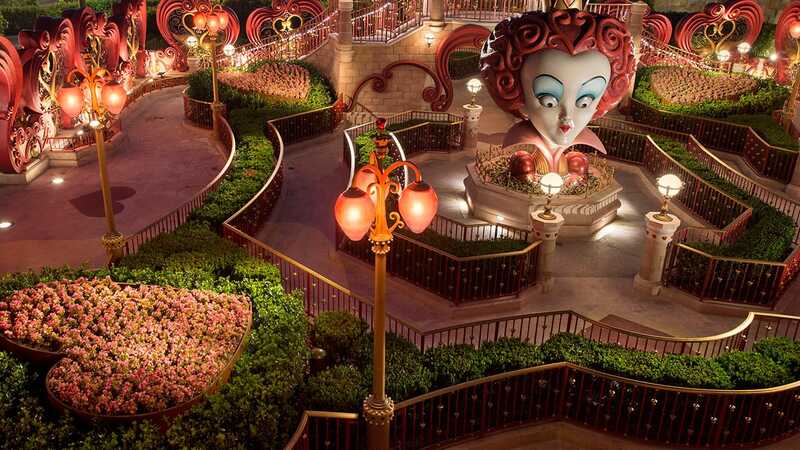 Jeffrey – The Disneyland dates for this sneak peek will be March 1 – April 7. Was there supposed to be a video clip added to this post? Daniel – Thanks for catching that! The post has been updated.